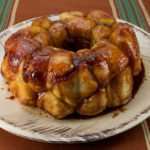 Readers of this site know I don’t normally cook with convenience foods, but this recipe for marijuana monkey bread is an exception. I first had it years ago at a potluck breakfast (minus the pot) at a campground I was staying at in Michigan. Everyone was going crazy for it, so I asked the hostess if I could share her recipe for a travel article I was writing about the area. She happily obliged. Of course, I have since medicated it! 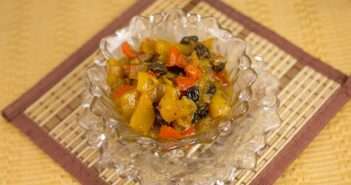 The recipe could not be quicker or easier to make. 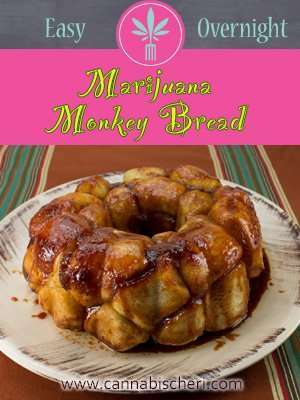 Assuming you have cannabis infused butter on hand, it goes together in 5 minutes the night before, then you just pop it in the oven the morning for unbelievably decadent and delicious medicated hot marijuana monkey bread (think ooey gooey cinnamon bread). This recipe will have about 25 mg THC per serving IF you made your marijuana butter from average cannabis (10% THC) and used 1/2 ounce of marijuana to make 1 cup oil. To adjust the dosage up or down to meet your personal needs and to reflect the strength of the marijuana you are cooking with and the amounts you used to make your oil, be sure to take my FREE 10 minute online Dosing Course that will teach you how to use the handy dosage calculator tool on this page. 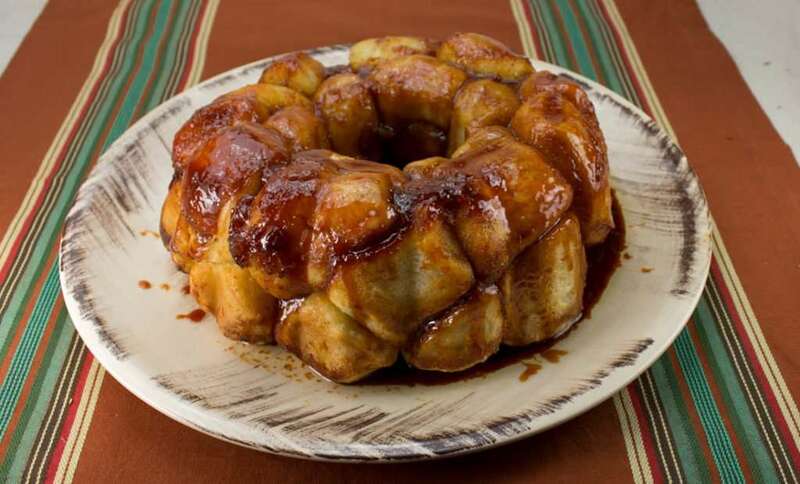 Arrange frozen rolls in a large bundt pan. Sprinkle the dry pudding mix over the rolls. Pour melted canna-butter and butter over all. Mix together brown sugar and cinnamon and sprinkle over the butter covered rolls. Cover the pan tightly with plastic wrap and let sit out on the counter overnight. In the morning, preheat the over to 350 degrees F.
Remove the plastic wrap and bake until rolls are cooked and starting to brown and filling has melted, about 30 minutes. **This dose is only a suggestion. Be sure to read and understand Calculating Cannabis Doses in Edibles before attempting to cook with marijuana. For more accurate dosing, be sure to take my FREE online dosing course.